Mr. Dilip Chandra Sarma, former HoD of Botany has been declared as fellow of Botanical Society of Assam on 28th Oct 2018 in the annual general meeting of the society held at Rangia College. 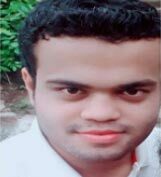 Stood First In The Entrance Examination For M.Sc (Physics) Conducted By Tezpur University. Came Out Successful In The Joint Admission Test For M.Sc (Jam) Conducted By IIT. 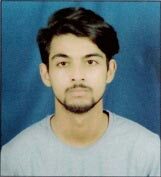 Cleared The Entrance Examination For M.Sc Under Delhi University And Got Admission At Ramjas College. 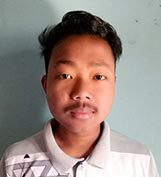 Pranab Rabha from 4th semester B.Com has got bronze medal in Inter college Archery which was organised by Gauhati University held on 11th March 2019 at Hajo, Suren Das College.